Life was never meant to be lived alone. We really are better together. So, at The Table, we love the idea of gathering around a table, telling good stories and eating good food. Here are just a few ways we gather. Dinner Parties are The Table’s small group ministry. They are about creating neighborhood-based spaces where people can gather, share a meal together, and grow together as a unified body of Christ. New groups launch this fall! Stay tuned. 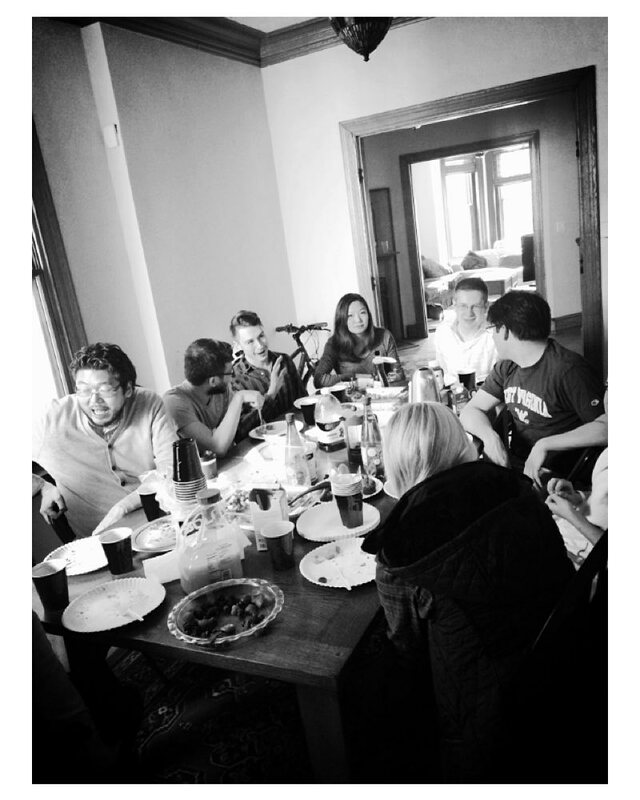 The best way to learn about The Table is through a newcomers brunch. Each month, a family in our church hosts a brunch for people who are new to The Table. Newcomers brunches are a great way to learn about our community and make a new friend. A few people have even met their future spouse!